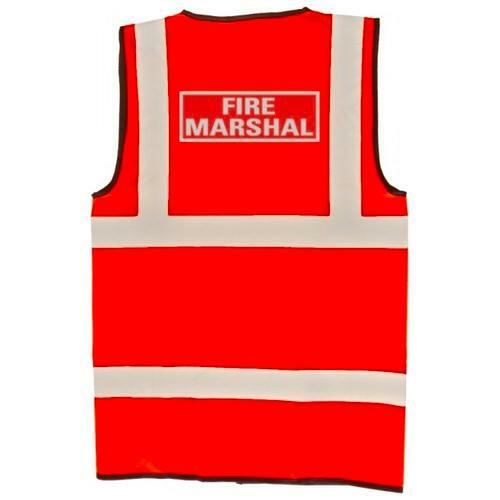 Pre printed hi vis Fire Marshal Jacket / Vest with reflective badges front and back. 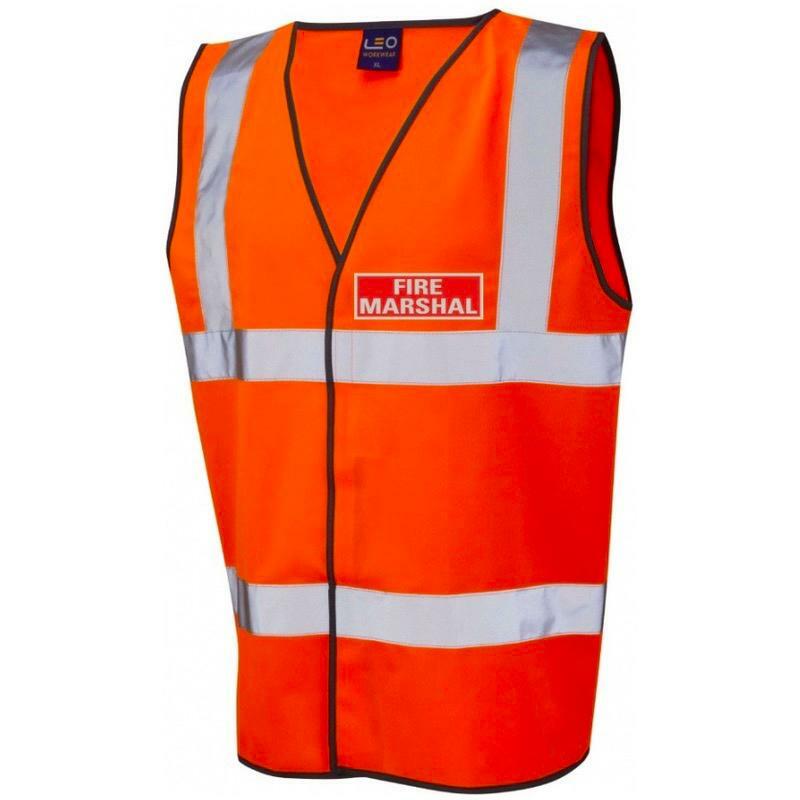 Our fire marshal jacket / vests are lightweight, durable and perfect for every day use. 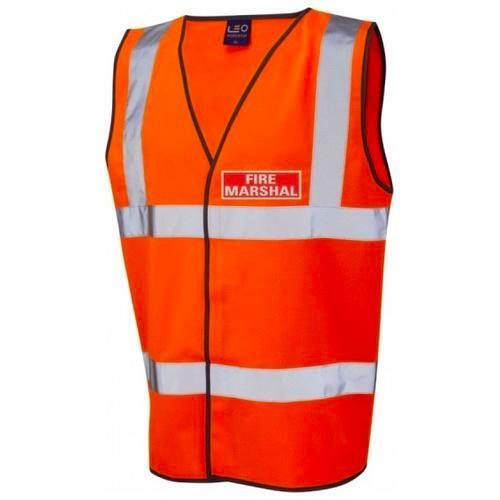 All styles incorporate the brightest reflective tape as specified in ISO 20471 and offer a generous fit.